Parc Natural Serra de Mariola, Spain, September 2017. 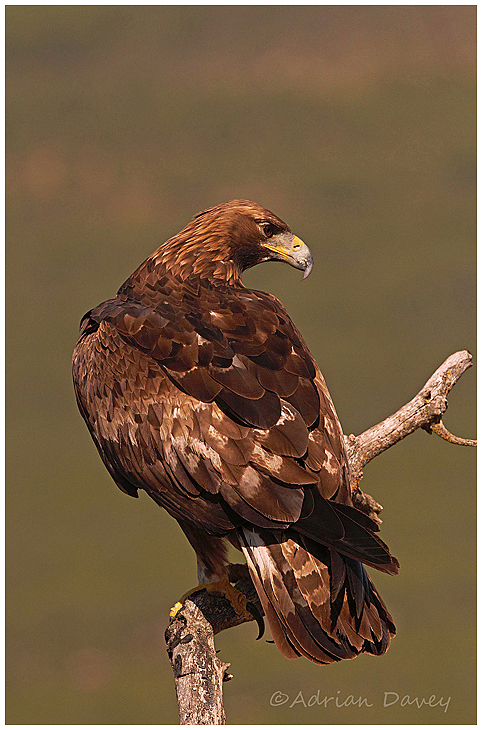 The highlight of our trip o Spain was the chance to get close up views of wild Golden Eagles in their natural mountain habitat. Magnificent birds and a real privilege to watch and photograph them.